A-sides, B-sides, deep cuts, live takes & more! Though we’re not above judging the overall conceptual cohesion of The Year’s Best Coverfolk Albums, when it comes to our annual Year’s Best Singles mix, we generally eschew the hierarchical. Folk is so broad and so deep a canon, with so much potential for successful realization and transformation, it’s enough, I think, to curate the list, presenting each track as worth celebrating, a possible thread to pursue towards patronage and fandom. But we do watch the collection for trends. This year, we see several. 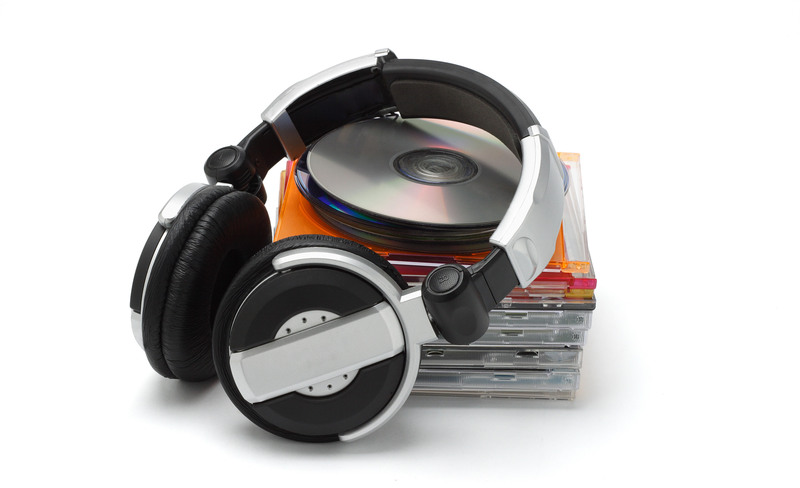 Most notably, there’s a slight bump in songs which have their origin outside of the commercial realm – more links to videos, for example, and to freely released tracks. It’s tempting to treat this data point as an indicator that the line between amateur and professional continues to grow ever thin, making us watchful about the future of music as a truly realized vocation even as we celebrate the breadth of music such trending brings us. On the other hand, of course, the wide net we cast also finds us celebrating the newest of the new, by lifting up artists who are just starting their journeys. And, although there are just a few of them, the emergent set is represented well this year by Annika Bennett, Matt Minigell, and Jamie Oshima – all twenty or under, and already bringing it on. Other trends include one noted earlier, in our albums feature: there’s been some great collaboration this year on the margins of folk, roots, and Americana. From the continued “supergroup” partnerships of I’m With Her and My Terrible Friend to continued duo work from Jason Isbell and Amanda Shires, Lucy Kaplansky and Richard Shindell, Kathryn Roberts & Sean Lakeman to one-off pairings between Rhiannon Giddens and Iron & Wine and The Milk Carton Kids and Shovels and Rope, the result is an emphasis on strong voices in harmony, with the pleasure of performing with friends and loved ones shining through each track. Other than that, we’ll let the songs speak for themselves, as set and singles: after all, we’re here for the music, and so are you. And so we present our 50 favorite coverfolk singles, b-sides, live tracks and deep album cuts of 2015: from madcap to maudlin; from respectful to irreverent; from indie to traditional, and all the contemporary singer-songwriter, alt-country, ands acoustic poprock genres in between; sure to warm your heart and capture your soul. Cherish them. Let them warm your heart and capture your soul. And may you, too, experience joy and peace, lightness and love in full measure in the new year. Got goodwill to spare? 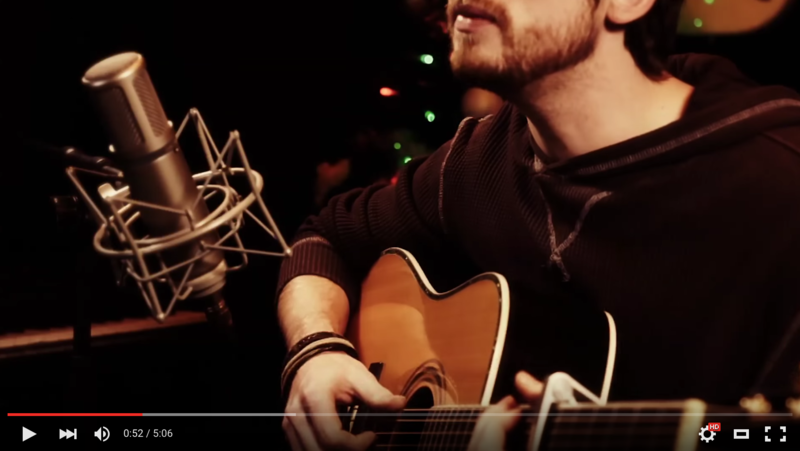 Want to help keep the music flowing? 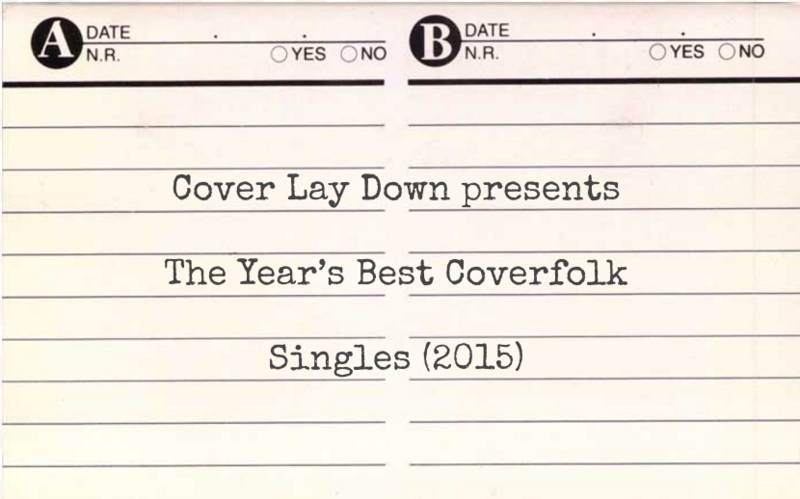 Please, consider a year’s end contribution to Cover Lay Down. All gifts will go directly to bandwidth and server costs; all donors will receive undying praise, and an exclusive download code for a special gift set of alternate favorites and rare covers otherwise unblogged. Click here to give – and thanks.